Melania the Elder and her granddaughter Melania the Younger were major figures in early Christian history, using their wealth, status, and forceful personalities to shape the development of nearly every aspect of the religion we now know as Christianity. This volume examines their influence on late antique Christianity and provides an insightful portrait of their legacies in the modern world. 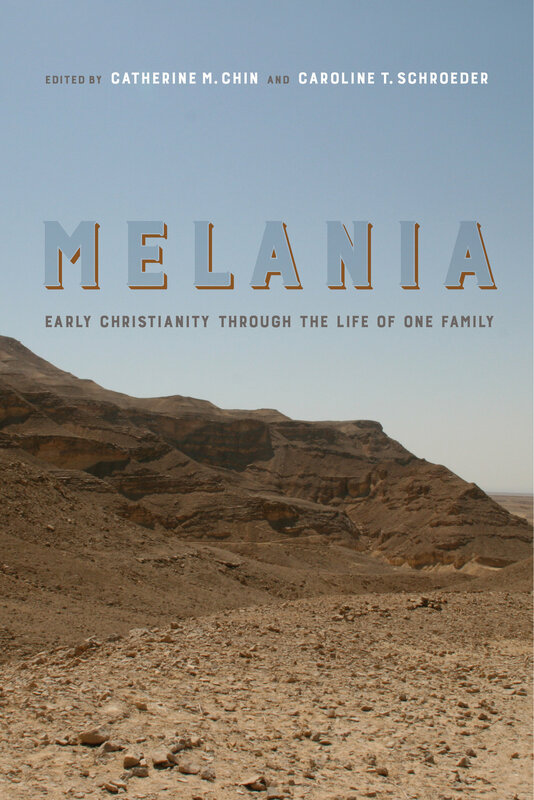 Departing from the traditionally patriarchal view, Melania gives a poignant and sometimes surprising account of how the rise of Christian institutions in the Roman Empire shaped our understanding of women’s roles in the larger world. Catherine M. Chin is Associate Professor of Classics at the University of California, Davis and author of Grammar and Christianity in the Late Roman World. Caroline T. Schroeder is Professor of Religious Studies at the University of the Pacific and author of Monastic Bodies: Discipline and Salvation in Shenoute of Atripe.